As the quest for travel program compliance and savings remains the focus at many companies, travel executives reported that quarterly, if not monthly reporting to senior management, chief financial officers and business unit budget owners has become more important in the past year, according to results of a new survey conducted by The BTN Group and American Express Global Business Travel. What do stakeholders want to know? How frequently? 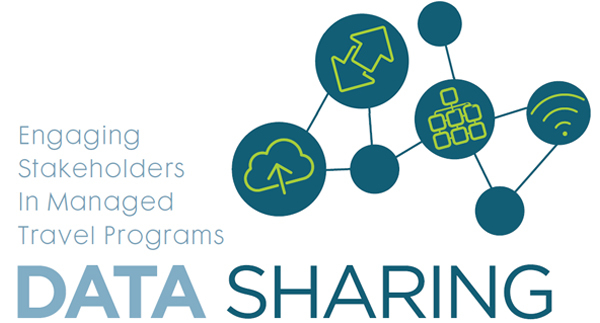 And, how can the sharing of travel data be used to gain program compliance and savings? Those were among several areas explored as we sought to better understand how travel managers are using data to influence booking behaviors, senior management support and program compliance. Download the white paper and accompanying infographic now for full results and recommended practices.